It’s Here!! Neiman Marcus Fantasy Gifts Editorial! Every year we look forward to seeing what outlandish gifts are on the Neiman Marcus Ultimate Gift list. There’s no doubt we will be adding some of these onto our Bucket List! For those of you looking to give big this Christmas, look no further! Keanu Reeves and Gard Hollinger make up Arch Motorcycle Company, and the KRGT-1—hailed by one reviewer as “the Zen of motorcycle design”—is their first production bike. Framed of steel and aircraft-grade billet aluminum with carbon-fiber fenders and front cowling, it has a 124-cubic-inch V-twin engine that produces 121 horsepower and matching 120 pound-feet torque. Definitely born to be ridden, this limited edition comes with custom race-inspired trim, performance suspension, and an exclusive two-day ride experience for you and a guest along the California coast with Reeves and Hollinger. Her wardrobe is a three-dimensional journal reflecting the most remarkable moments of her life. 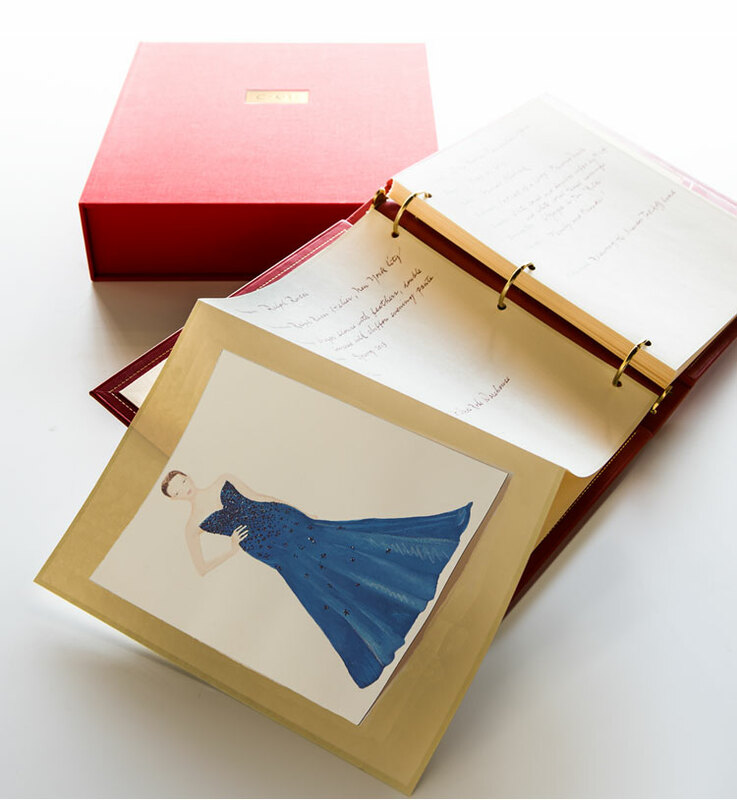 With this one-of-a-kind Couture Diary, artist Abigail Vogel will handpaint 20 of the recipient’s treasured ensembles. Each work of art includes 40 custom-made, hand-bordered diary sheets from The Printery for the recipient to record the story behind the style (designer, occasion, guests, and more). Renowned craftsman Paul Vogel will bind the book in your choice of red or black Scandinavian calfskin and personalize it in hand-tooled 24-karat gold. The result? A personal fashion history, housed in a custom-made tonal case, sure to be cherished for generations. Orphan Barrel® Project was started to share long-forgotten barrels of rare whiskey discovered in old rickhouses and distilleries. Each release is handbottled—and once they’re gone, they’re gone forever. Now, you and five bourbon-curious friends will visit the legendary Stitzel-Weller Distillery in Louisville, Kentucky, to go barrel hunting, taste recently discovered bourbons, and create two completely unique Orphan Barrel variants to be handbottled with labels designed exclusively for you. 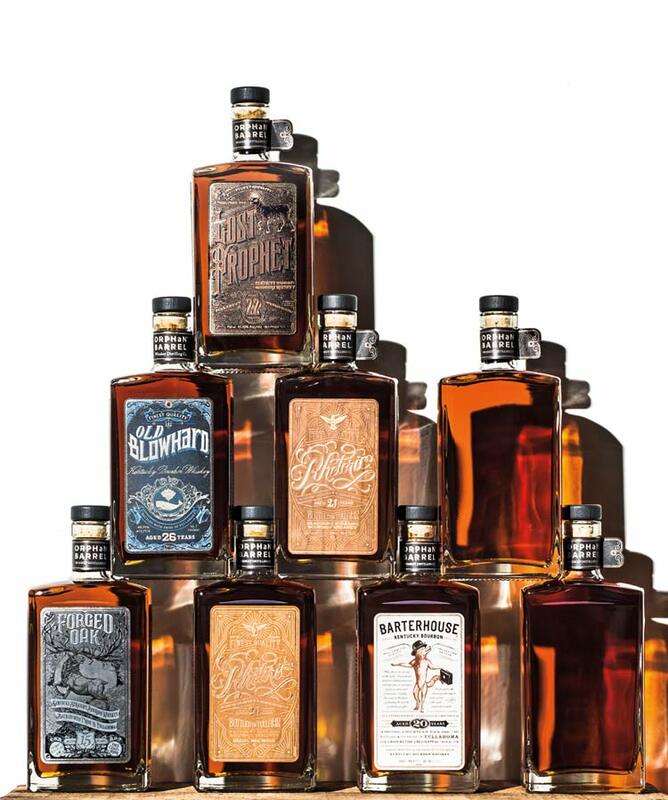 You’ll then receive 24 bottles each of the remaining stocks of eight different Orphan Barrel bourbons—including the variants created by you—along with a bespoke whiskey cabinet crafted in Kentucky to house the collection, barware, and a leather-bound book about your whiskey. 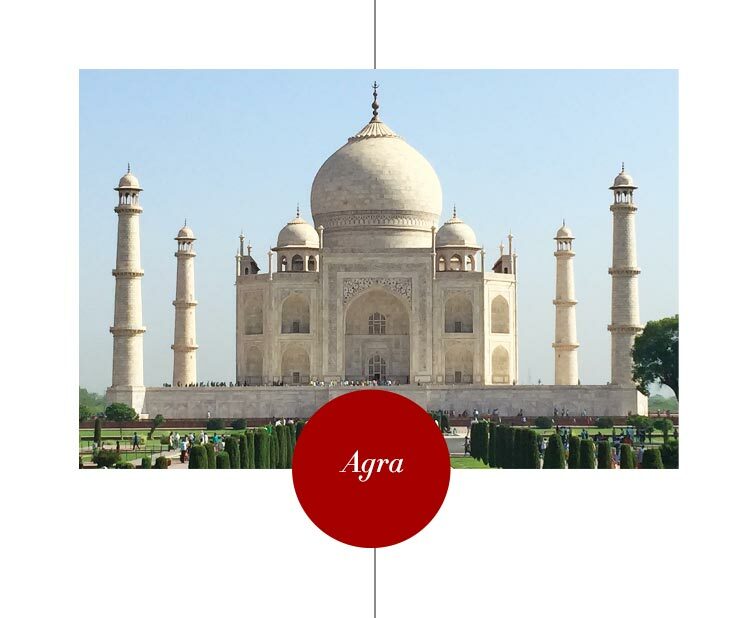 For centuries, travelers have been entranced by the rich culture and historic grandeur of India. 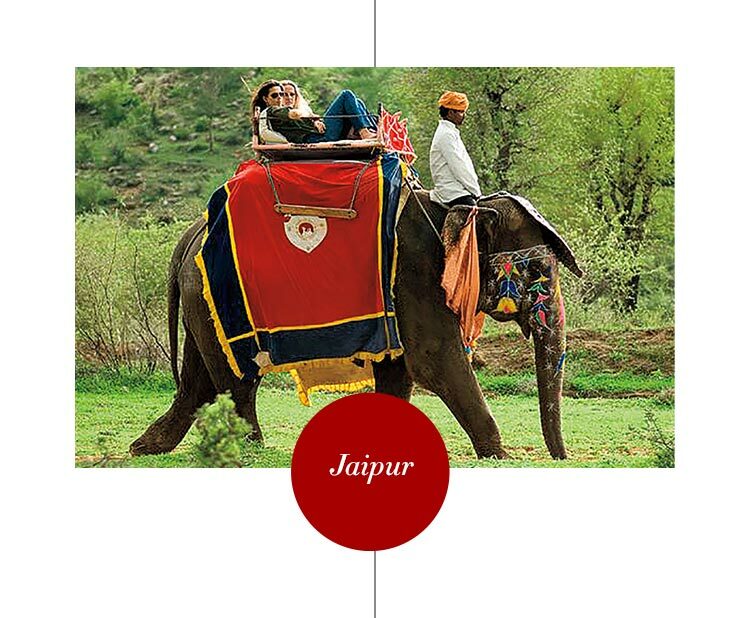 Now it’s your turn to experience this country’s vast beauty for yourself through O’Harani Luxe Experiences. 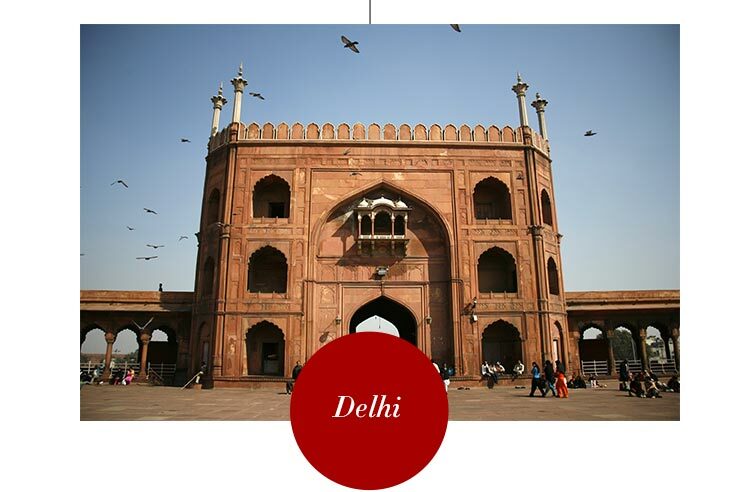 For 12 days, you and a guest will travel in private planes and vintage cars to the finest hotels, restaurants, and experiences (guided historic tours, private cricket lessons, a dance lesson on a private Bollywood movie set). 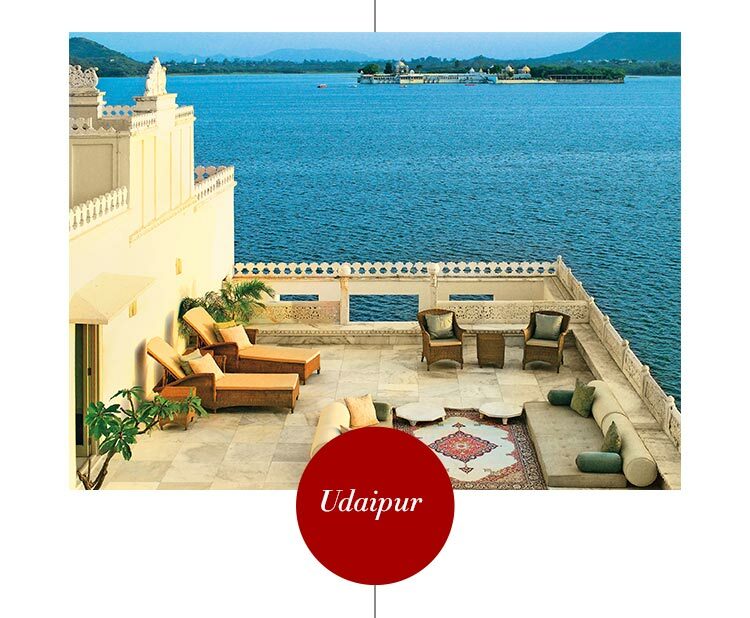 From legendary Delhi and the Taj Mahal, to artistic Jaipur, romantic Udaipur, and finally Mumbai, you’ll explore this fascinating country in luxurious style. 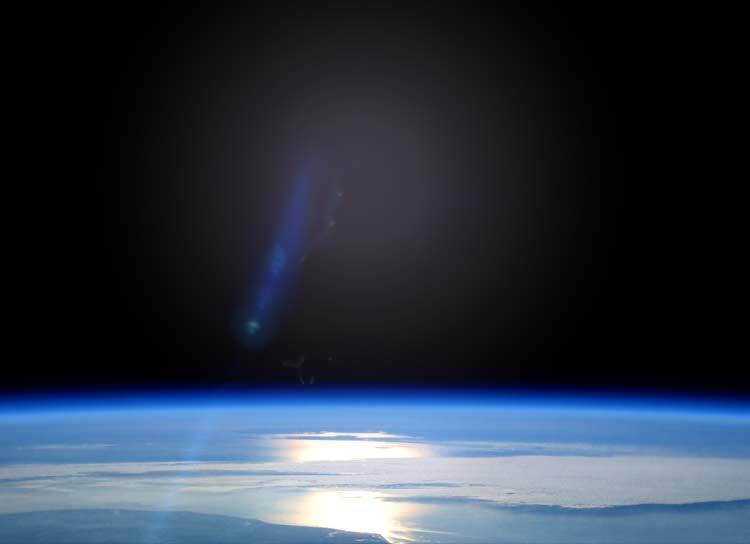 his two-part adventure begins in 2016 with a behind-the-scenes invitation to a World View test flight. The Miraval Resort in Tucson, Arizona, is home for three nights; spend your days with the flight’s chase and recovery team and tour Biosphere 2 with original crew member and World View CEO Jane Poynter. 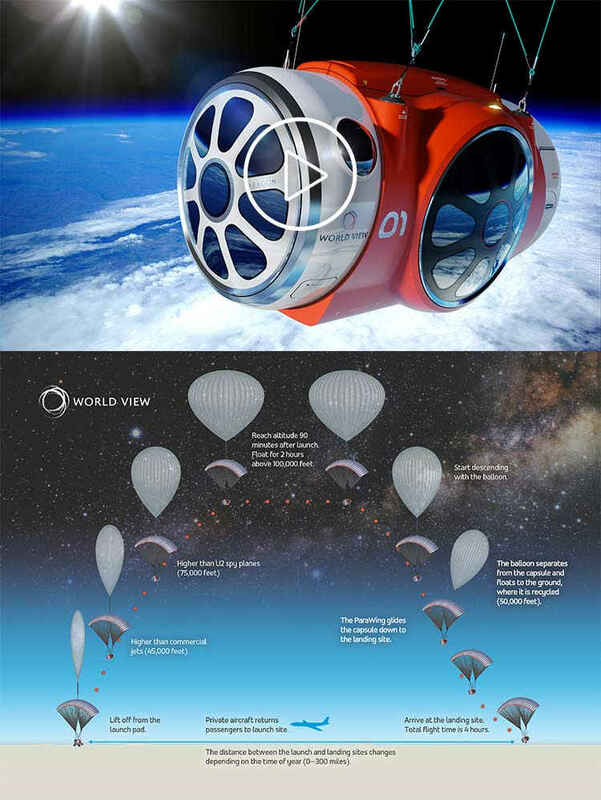 In 2017, you and five companions will experience 360° views of Earth as a high-altitude balloon lifts your luxury pressurized capsule 100,000 feet above our planet. 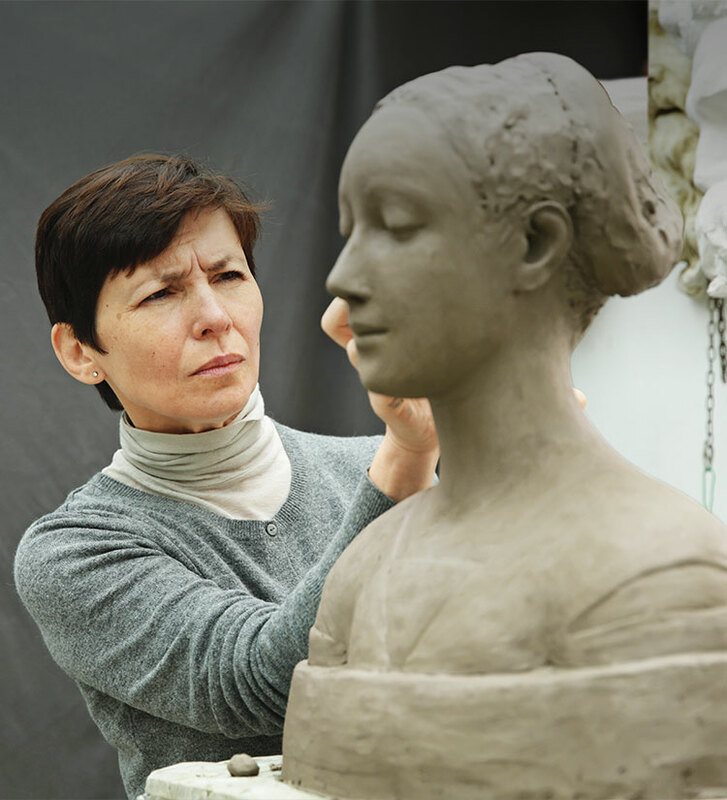 Experience a side of Italy rarely seen by outsiders: You and three guests will join internationally acclaimed jewelry designer Ippolita Rostagno on a very personal seven-day privileged-access art tour of Florence and Venice. Ippolita will introduce you to acclaimed artists and show you local workshops. 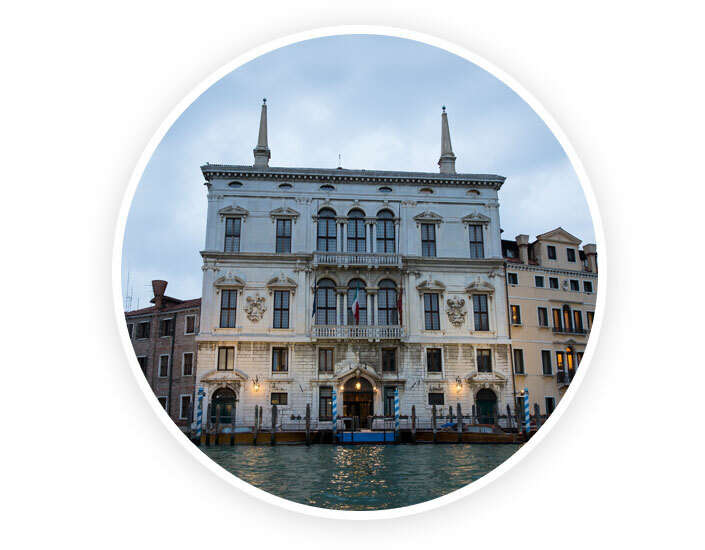 You’ll enjoy VVIP museum tours and, of course, dine on authentic Italian cuisine. Parting gifts include special mementos from studio visits and a newfound appreciation for art history in progress. Ciao!